The St. John’s Christmas Market brings together a collection of unique vendors to help you check off your Christmas shopping list and find a few amazing items for yourself. 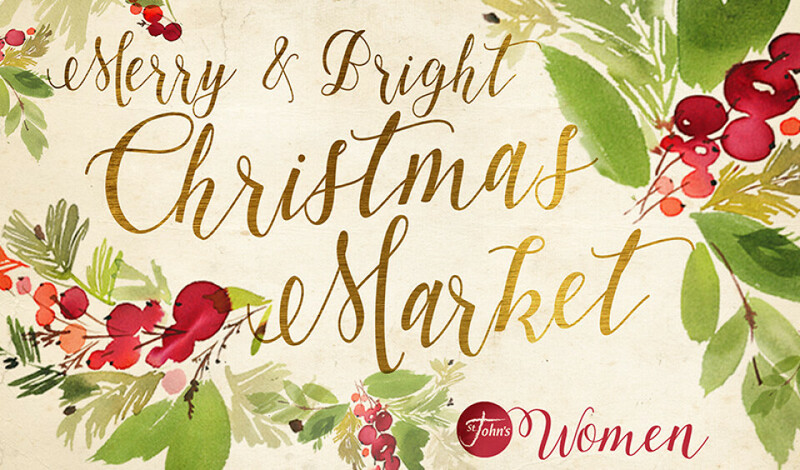 Join us in Walker Hall Gymnasium for this time of Christmas fun and shopping for all. Be the first to experience all the Merry and Bright Christmas Market has to offer. Signs, succulents, jewelry, handmade items and more! !